So, if you have heard the name Kevin Pietersen in the news recently, it is not because he has scored a double century at Lord’s or anchored an Ashes win for England down under, it is because of the controversies he has been in. Yes, the talented English batsman is in the news for his off the field activities these days, namely the release of his autobiography being the latest one. Let’s start from the very beginning. Kevin Pietersen started his career as an English player in 2004. Known for his aggressive batting style KP became an integral part of the English team then. 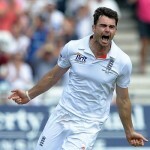 His heroics in the Ashes series next year can never be forgotten. 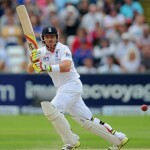 England had retained the small urn after 19 years and Kevin Pietersen played a big hand in that. His career graph rose from there. He invented the switch hit, was probably the only match-winner in the English squad then. The 2010 T20 World Cup triumph could not have been achieved without KP. The English batsmen faced difficulties playing against spin, but it was Pietersen, who made spinners look docile (apart from Yuvraj Singh and his pie-chucking). He invented the much fancied shot switch hit and went on to play 104 tests for England scoring 8181 runs – becoming the fifth highest run-getter for England in the Whites. The question that arises now is why only Pietersen attracts controversies in the entire English squad and why is it that he gets into a controversy with England only when he plays in different leagues around the world without any troubles? KP is a very different personality. 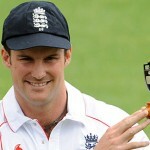 England has been known to follow the concept of Gentlemen and the players in the team are expected to behave like one. He’s always changing trendy hairstyles to his tattoos, all took him on a path different from the traditional things inside the English dressing room. He became a rebellion and probably that is the reason he has been forced to retire by the ECB. Cricket is a team sport and thus there is no one above anyone else in the team. That is why when KP tried to become someone who was different from the team, he was shunted out. But maybe he was not being different, he was just being him. The norms say that all should be treated equally, but is that even possible? No group of 15 people can be treated the same way and then an optimum result being expected out of them. In his book, Kevin Pietersen has allegedly revealed instances of bullying that he had faced from the senior members of the team. It is not unthinkable that these things happened in the dressing room. While the ECB and some cricketers criticize these revelations by KP, there are others who stand by this former English batsman and support his stance. 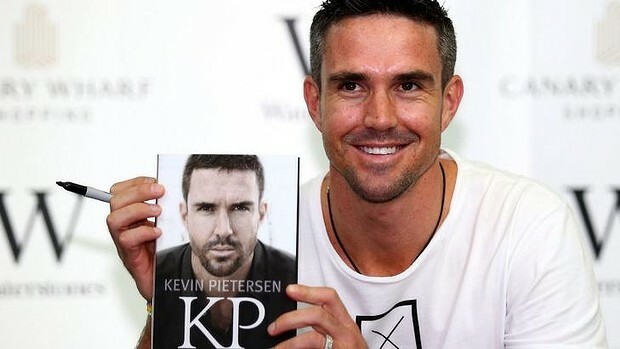 It’s also important that the truth comes out and if Kevin Pietersen has faced something in the dressing room, then he has every right to write that in his book. The next important question is how differently could the board or KP himself should have behaved in order to avoid all the controversy? Since KP was one of the greatest match winners to have played in the English colors, the ECB could have considered that and spoken to him more freely and personally. Instead, they started to have a hostile relationship with the cricketer which in the end resulted in back to back controversies. They could have handled him a little differently, relaxing a few rules for him so as to have a world class player in your line-up. Kevin Pietersen on the other hand could have tried to mold himself a little more with the team and settle for something midway. When both the parties were obstinate and none of them were ready to bend down, the only possible solution then was what we are watching today, a controversy. Kevin Pietersen is a very different personality, which got too hot for the ECB to manage, may be they were shown all the Fifty shades of Kevin.